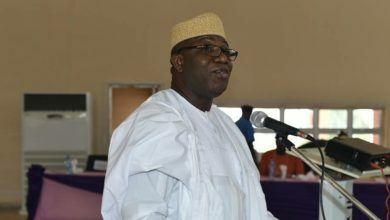 The Nigerian National Petroleum Corporation (NNPC) has again appealed to Nigerians to ignore the report of an impending scarcity of petrol in the country. The corporation, however, disclosed that over one billion litres of petrol were in stock while imports of 48 vessels of 50 million litres each have been committed for the month of April alone. 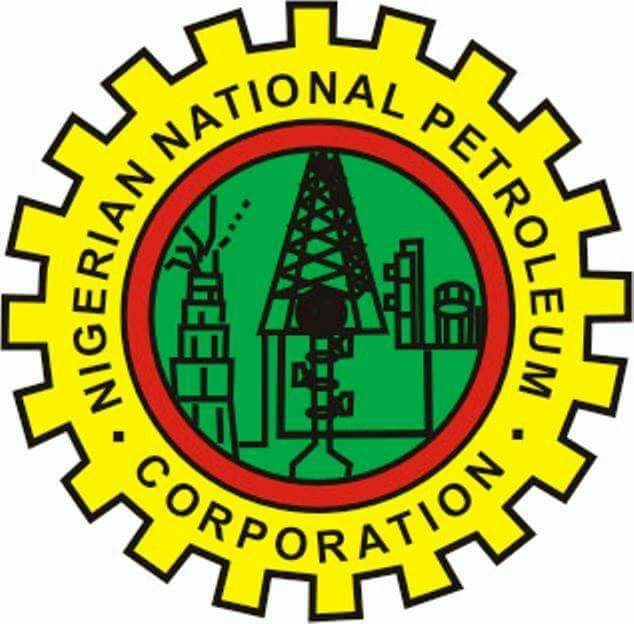 NNPC also said the approved pump price of petrol remained N145 per litre.